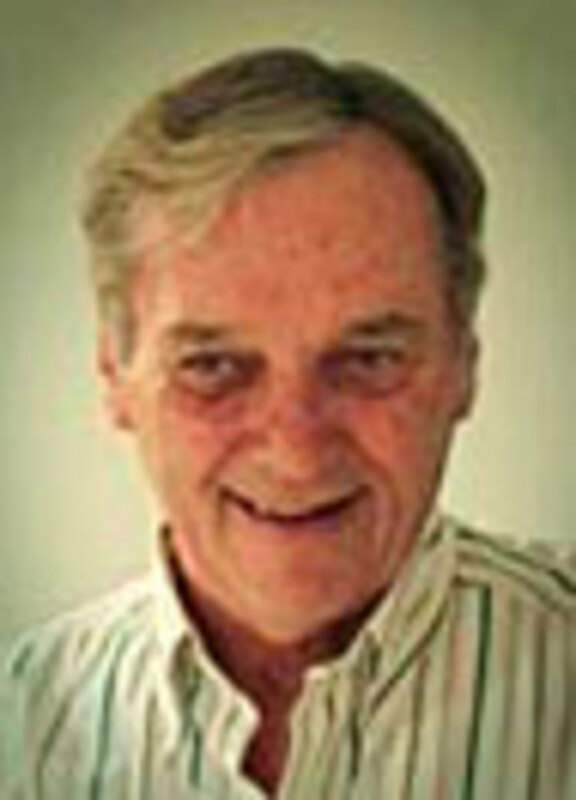 The marine industry lost a man who helped create the concept of retail merchandising for propellers when Dixon L. Kendall, of Morton Grove, Ill., died Aug. 25 of a heart attack. He was 74. A Chicago native, Kendall brought decades of merchandising and marketing experience to his tenure with Turning Point Propellers, where he served as vice president until 2008. Once quoted in Boat & Motor Dealer as believing that success could be achieved with perseverance and "not being like everybody else," Kendall also was known for his personal relationships with customers and good sense of humor. "Time spent in the field with accounts and salespeople is invaluable," he said in the article. Kendall worked at Turning Point alongside his son Adam and wife Anne. "My dad taught me early on that relationships are vital. He was a true salesman and cared about people in the industry. He is deeply missed and we appreciate the kind words and fond memories our friends have shared about him," Adam Kendall said in a statement.